In a world where privatization and capitalism dominate the global economy, the essays in this book ask how to make socially responsive communication, design, and art that counters the role of the food industry as a machine of consumption. Food Democracy brings together contributions from leading international scholars and activists, critical case studies of emancipatory food practices, and reflections on possible models for responsive communication, design, and art. A section of visual communication works, creative writings, and accounts of participatory art for social and environmental change, which were curated by the Memefest Festival of Socially Responsive Communication and Art on the theme of "Food Democracy," are also included here. The beautifully designed book also includes a unique and delicious compilation of socially engaged recipes by the academic and activist community. Buy Food Democracy by Oliver Vodeb from Australia's Online Independent Bookstore, Boomerang Books. 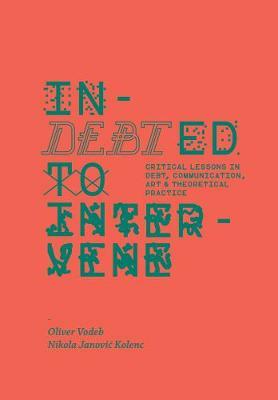 Oliver Vodeb is a researcher and lecturer in the school of Design at Swinburne University of Technology, Melbourne. He is also director, editor, and curator of Memefest Festival of Socially Responsive Communication and Art.